FOX8 will broadcast the 58th Annual Grammy Awards Live to Australia later this month. 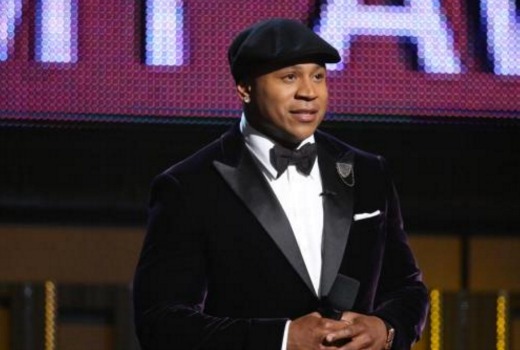 LL Cool J returns to host the 3 hour event from the Staples Center in Los Angeles. Hosted by two-time GRAMMY Award winner LL Cool J for the fifth time, the event will feature a showstopping performance by ten time GRAMMY winner Adele who, after a two year absence from the GRAMMY’s stage, is expected to perform her triple platinum worldwide hit Hello. Musician of the moment Kendrick Lamar, who has scored the most GRAMMY nominations of the year with a total of eleven including the highly coveted categories of Album of the Year for To Pimp a Butterfly and Song of the Year for Alright, will join A-list music superstars The Weekend, Ellie Goulding, James Bay, Sam Hunt and Tori Kelly live on stage, belting out their biggest hits of the last year. Dance duo Jack U, who have been nominated for Best Dance Recording, are one of the most anticipated acts to perform when they bring their major dance hit Where are you Now live to the stage featuring Justin Bieber alongside Skrillex and Diplo. Three massive musical tributes have been scheduled to acknowledge three iconic music legends who have recently passed. Multiple Grammy winner Lady Gaga will perform a medley of David Bowie’s biggest hits; Johnny Depp and Alice Cooper’s supergroup will pay tribute to Lemmy Kilmister; and Chris Stapleton, Gary Clark Jr. and Bonnie Raitt will honour the late B.B. King, who died last May at the age of 89. Tuesday February 16 at 12.00pm on FOX8.